Seems like Californians get a little better deal here. 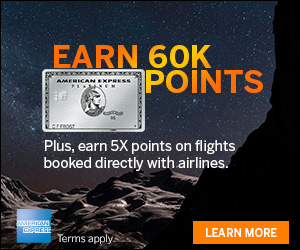 Either way, check out this promotion from Southwest where you can try your luck to win either 100,000 Rapid Rewards Bonus points or grab millions of points in California. All Rapid Rewards® rules and regulations are available at http://www.southwest.com/rrterms. NO PURCHASE NECESSARY. 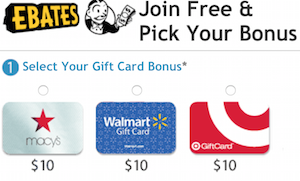 Open to legal residents of CA, 18+ who are Rapid Rewards® Members. 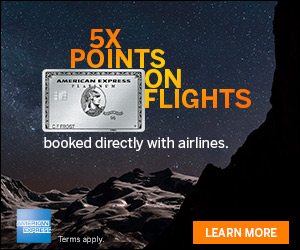 Points bookings do not include taxes, fees, and other government/airport charges of at least $5.60 per one-way flight. Ends 4/10/18 at 11:58 p.m. PT. Click herefor Official Rules, including multiple methods of entry, odds, and prize descriptions. Void where prohibited.